What if you were given a second chance to visit a place, would you do things differently? Did you know that you can get your visa on arrival if you wanted to visit Mozambique? Countries from Botswana, Cape Verde, Malawi, Mauritius, South Africa, Swaziland, Tanzania and Zambia are visa exempt for specific period. CITIES: If you are preparing to visit Mozambique, Maputo and Inhambane are great cities to go especially if you love beaches, diving or snorkeling. Tickets and Accommodation: Skyscanner and booking.com will help. For great deals and vacation packages, try Travelbeta. Some nice hotels to stay in are Radisson Blu and VIP Grand Hotel. The first time I went to Mozambique, I wasn’t sure what to expect. I knew little or nothing about the country. I did a brief google search but I was not really fascinated by what I saw. It was in April, they were just leaving the rainy season. Truth be told, my first experience was nostalgic. Probably because I hadn’t been to Africa in the past few years prior to that or because the city of Maputo reminded me so much of my childhood. The second shot I was given at visiting the beautiful city of Maputo was definitely going to be different. 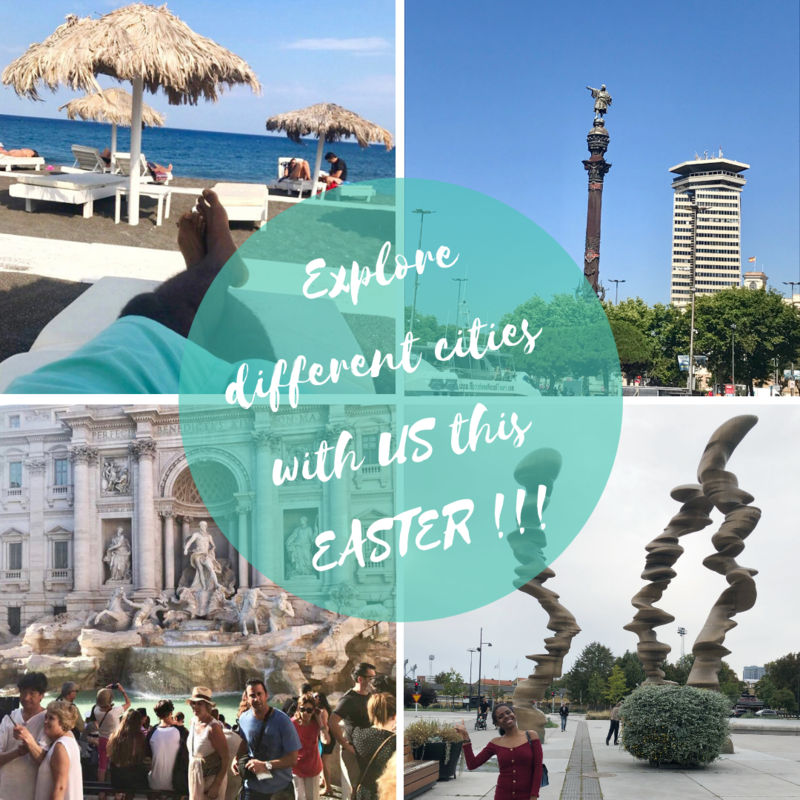 I went around the city… visited the independence square + the train station + the Iron house(casa de ferro) close to each other; the beach + the fish market (which are close to each other), and different museums. Make sure your passport is valid for at least 6months and you have your yellow fever vaccine/card with you while traveling! You should also know that you can visit Mozambique and South Africa in one trip. Get updates on country-combo packages from Travelbeta!